• Rock out to your favourite music tracks with cranked-up volume. 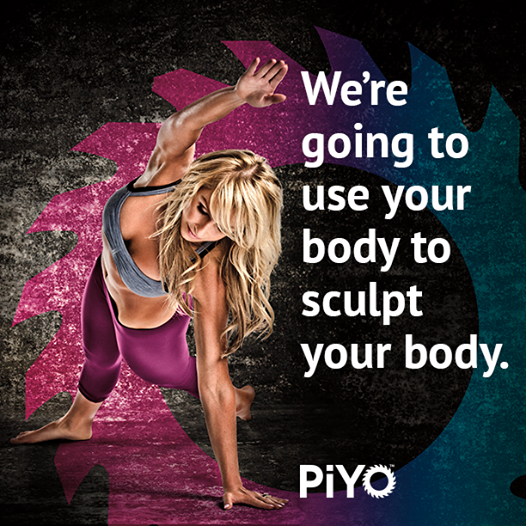 Come take a class to define exactly how you want to look! Check out our schedule, and when you choose a class that works with your schedule you can book online to reserve your spot!